With a full breadth of features, our end-to-end solution is designed specifically for enterprise leaders, providing deep mobile app analytics & effective multi-channel marketing automation. We offer the flexibility needed to power relevant experiences, build genuine relationships and drive real ROI for financial institutions. The Xtremepush platform has been independently assessed by financial institutions globally for risk & compliance. We provide multiple deployment options to our financial services clients based on their regulatory requirements, including dedicated private cloud and on-premises options. On average, 20% of mobile banking users do not go beyond the initial log-in, costing banks millions every year. With the Xtremepush platform, you can understand your customers from the moment of download and automate app engagement at every relevant step of the registration process to ensure each user has the best possible experience. Using the Xtremepush platform, financial institutions can tag each step and field of the in-app loan & mortgage application to create a precise funnel and accurately pinpoint any drop-offs. Customer data can be united from all channels for enhanced user visibility and precise conversion analysis. The bank can then choose to re-engage with the customer at the right moment to nurture them down the sales funnel and improve conversion efficiency. 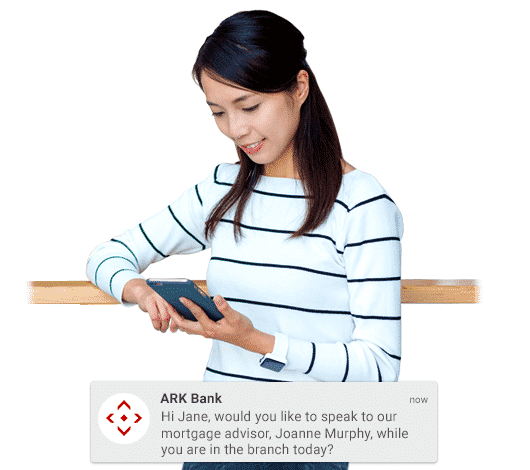 Bridge the gap between your customer’s digital and physical real-world banking interactions. 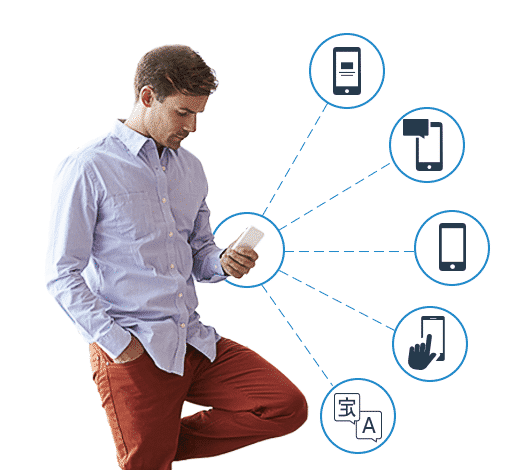 iBeacon & Geo-Fencing marketing allows you to instantly engage your offline customers as they enter, dwell in and exit the bank branch, resulting in improved service efficiency and personalised in-branch experiences. Drive user engagement and actively build relationships with your app users at every stage of the user lifecycle. 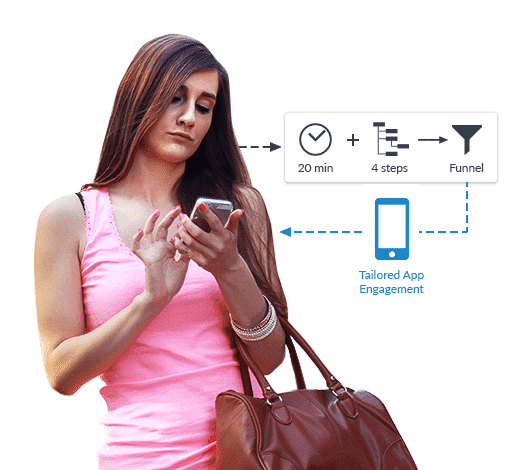 Using targeted push and in-app notifications, you can actively educate irregular users about key functionality and highlight the app’s ease of use to drive user engagement and boost customer retention. Maximise the outreach of your Mobile and Desktop website with instant personalised web messaging. 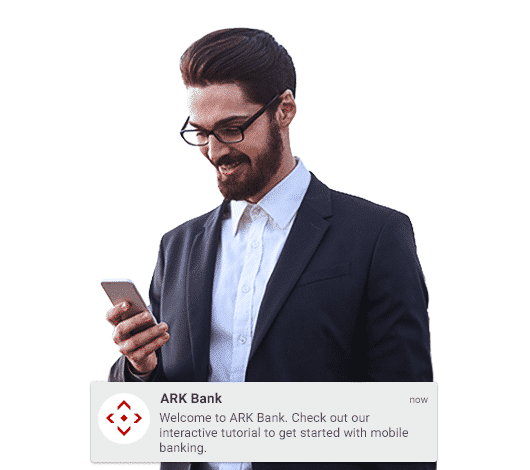 Connect and re-engage your online banking customers directly on their browser, even when they are browsing on another website. Allow your entire audience to access their own personalised content in the onsite notification centre. Xtremepush is a leading Multi-Channel Marketing Automation platform, with proven expertise in the FinTech vertical. 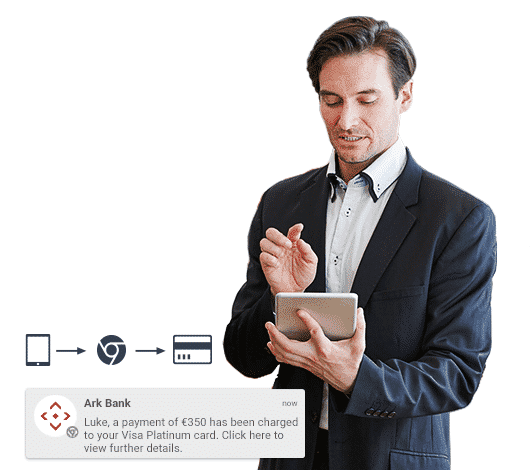 We enable global financial institutions to understand and communicate intelligently with their online banking customers by combining powerful user insights with multi-channel engagement functionality.